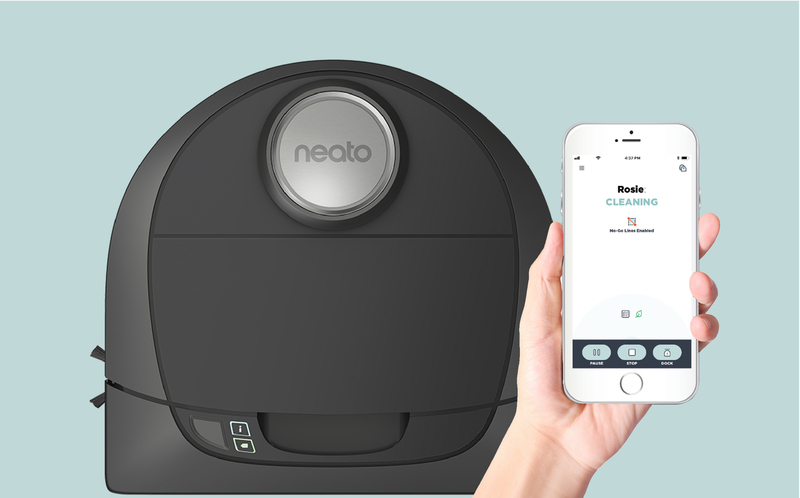 Here at Neato Robotics, we are committed to constantly improving the Neato cleaning experience for our valued, existing customers. As part of this, we work to regularly introduce new features to current users and provide a more intelligent and efficient cleaning experience. So, today we are releasing new robot software making Neato’s signature No-Go Lines available on the Botvac D5 Connected model. Whether you bought your Neato robot vacuum today, or purchased it years ago, you’ll receive this amazing feature that was originally introduced exclusively for our top of the line Botvac D7 Connected model. Current users of the Botvac D5 Connected can follow the below tips to access the new feature. Ensure you have the latest version of the Neato app – version 2.7.0. On the home screen of the app, you will receive notification to download a software update for your robot – version 4.3.0. Check out the entire Botvac Connected assortment and browse features and capabilities to choose which one is best for your home and your life. 1 Saved floor plan required.